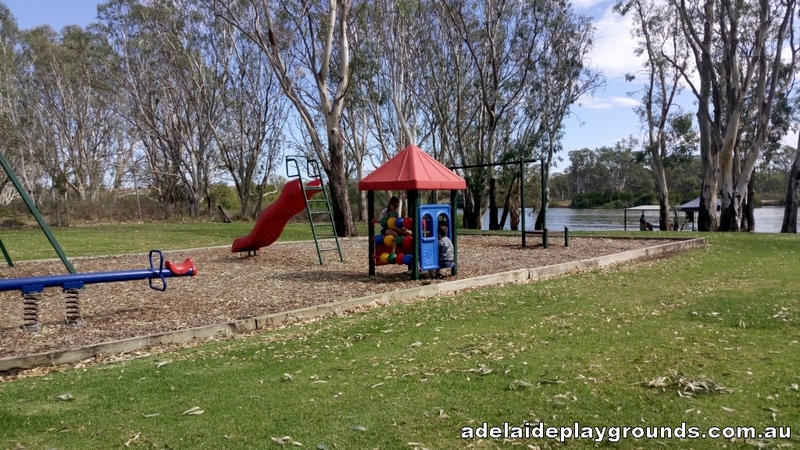 A small playground on the edge of the Murray River in the small town of Swan Reach. A nice play to chill out if you are having a day by the river doing water sports. 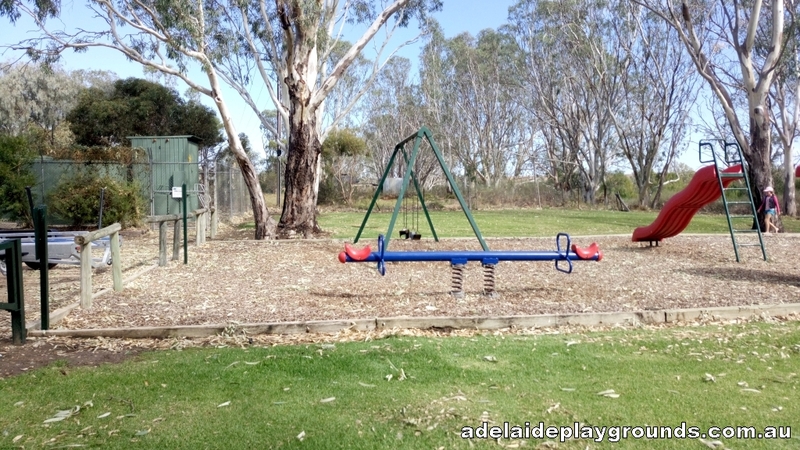 Picnic tables and bbq's are available for use and there is plenty of grass for a run around.